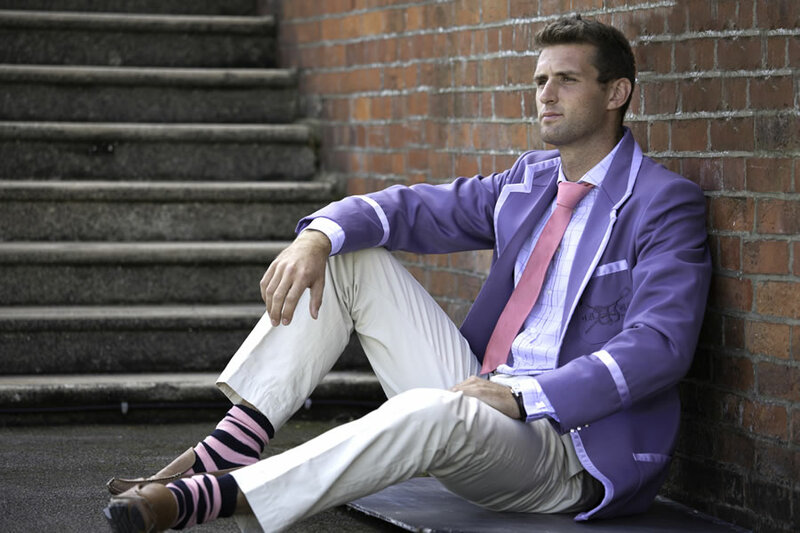 Collier & Robinson was formed in March 2003 primarily to produce club blazers for visiting rowing crews to Henley on Thames, the undisputed home of British Rowing. The rich pageantry of the Henley Royal Regatta means that not only the rowing crews themselves, but also the spectators and former oarsmen and women had a need for locally produced, hand-made blazers and accessories. In January 2018, we launched our ‘Henley inspired’ ready-to-wear collection for men, women and children. Collier & Robinson is headed by CEO and Creative Director, Kristie Robinson. With her meticulous eye for detail and love of colour the brand has grown into a global business. Kristie studied Fashion Design and Production at the South African Academy of Clothing Technology and then the Cape Town College of Fashion Design. Before she left the Cape Town College of Fashion Design, she had already secured a job as assistant designer at Juanita Pacheco, a leading Fashion brand in South Africa at the time. She now lives in Henley on Thames with her husband, Mark Shemilt, and 3 children who are the inspiration for her childrenswear collection. 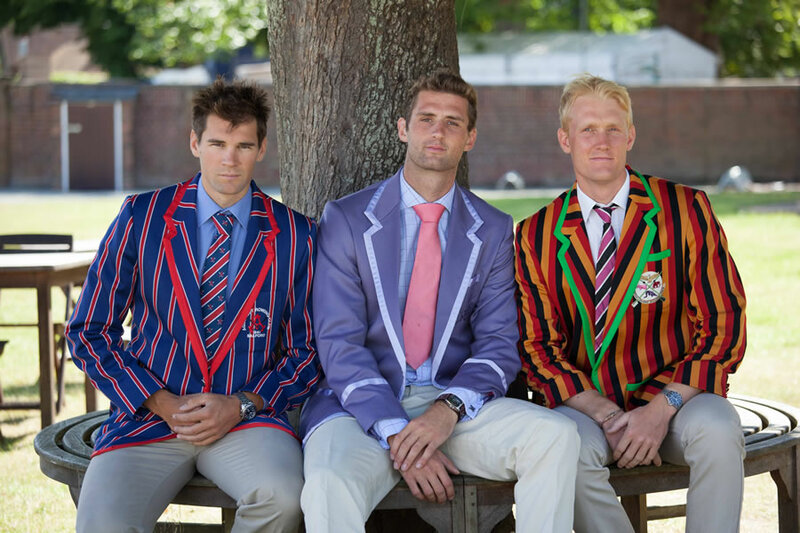 Since its humble beginnings in 2003, Collier & Robinson now have in excess of 300 institutions that we make blazers for from the Henley Rowing Club in Henley on Thames to Brown University on Rhode Island in the United States from Frankfurter and Germania Rudderklub in Germany to Toowong Rowing Club in Australia. Our blazers and accessories have been worn by 4 year old ring-bearers at family weddings to top sporting personalities across the world. We are a friendly company who take great pride in the fact that all of our blazers are still hand-made to a high quality in our workshop in Henley on Thames using the finest fabrics and trimmings from some of the best mills and suppliers in England. 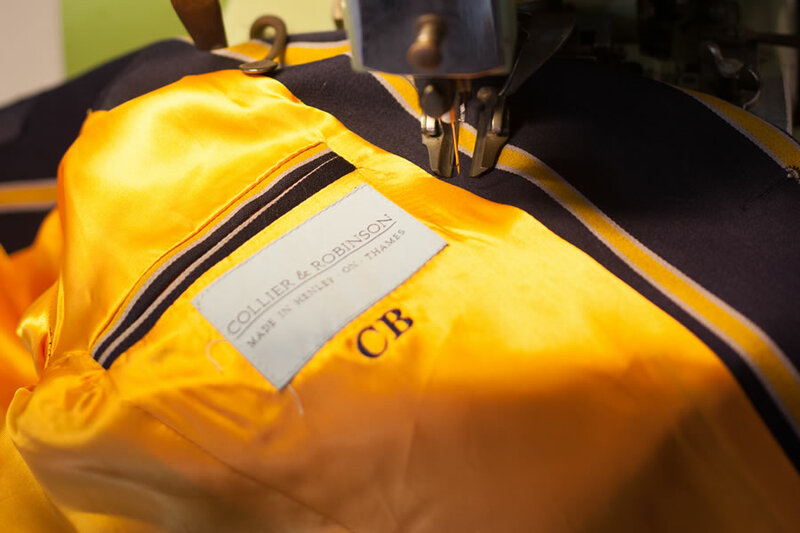 Our customers can therefore have complete confidence in the quality, integrity and provenance of any Collier & Robinson garment. Moving on from the early 1800’s from when ‘blazers’ were first seen at the Henley Royal Regatta, blazers have now become one of the most recognisable items of clothing associated with sport. 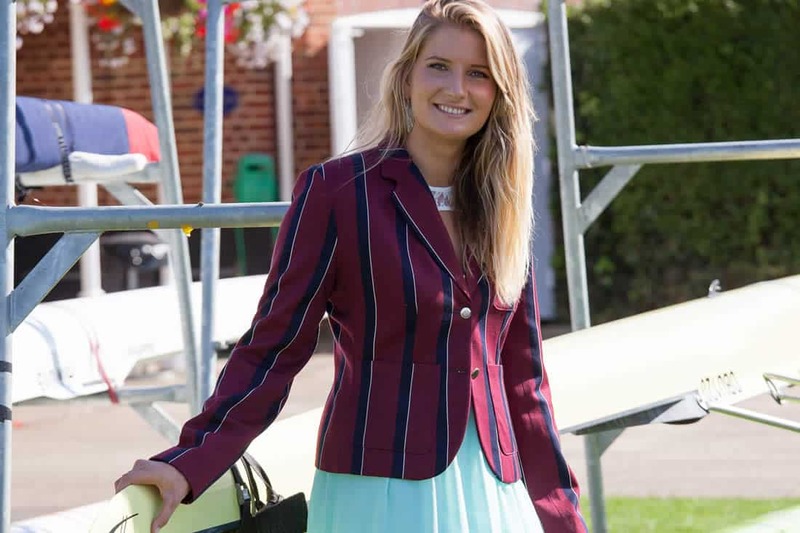 Although Collier & Robinson started by primarily making blazers for the visiting oars men and woman to Henley we now make blazers for all clubs and groups who require blazers to match their club colours. We now make for schools, rugby clubs, cricket clubs, vintage car clubs, traditional boating clubs, gentlemen’s clubs, corporate wear, weddings and orchestras to name but a few! All Collier & Robinson blazers are handmade in our workshop in Henley-on-Thames following the traditional and original Henley blazer design. 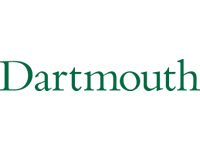 We are a small, happy company with a mutual respect for each other and our suppliers. 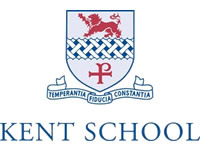 All our blazers are made on site in Henley-on-Thames. We do not ‘outsource’ to any third party so you can be assured of the provenance of your Collier & Robinson blazer and the working environment in which it is lovingly made. We only use British suppliers, all of whom we have excellent working relationships with. At Collier & Robinson we care for our environment and are fully committed to recycling and are part of the textile recycling scheme. Collier & Robinson provide jobs for those in the local community as well as apprenticeship schemes for students.